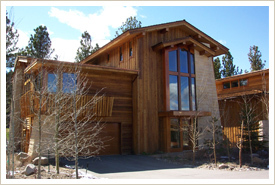 The face of Mammoth continues to change dramatically and nowhere is this more evident than in the real estate sector. Mammoth is currently experiencing a renaissance, reinventing itself to regain its position as the number one ski resort in North America. 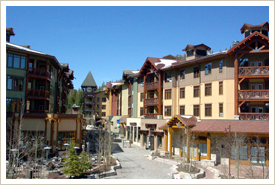 Since the inception of Intrawest’s first project, Juniper Springs Lodge in 1999, nearly a billion dollars of development has produced several new high-end golf course and ski lift accessible communities, including Sunstone, Eagle Run, Stonegate, the Lodges, and the landmark Village at Mammoth. While Mammoth’s housing and accommodation levels continue to reach new heights, the recent purchase of Mammoth Mountain by Starwood Capitol has Mammoth poised to once again raise the bar in luxury accommodations. 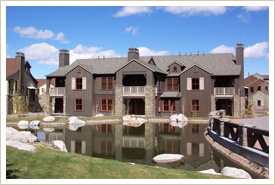 With new five-star developments like the Westin, Starwood’s “1” Hotel, and others in various stages of construction and planning, coupled with the recent arrival of the private residence clubs Tallus and 80/50, Mammoth is sure to meet the desires of today’s discriminating destination visitor.